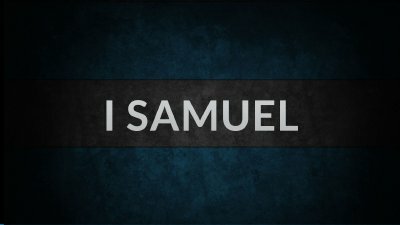 Hannah prayed for one son and God gave him to her. She was willing to give him back to God. 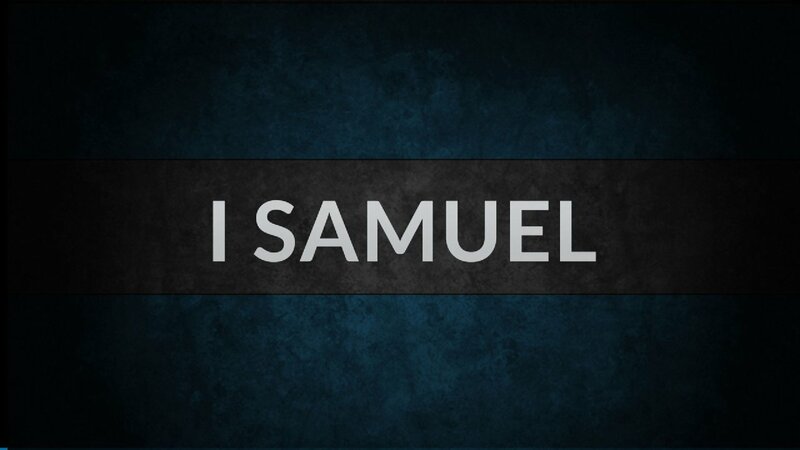 Hannah then praised God for his ossum mighty power, not mentioning her son or petitioning for more (1 Sam 2:1-10). God was moved by her thanksgiving and praise and gave her a 500% return on her investment! She ended up with 5 kids!